There is a negative connotation with the term “cheap storage.” It’s funny, really, because most people are trying to save money, and cheap storage is exactly what they want, but they don’t really want to call it that. 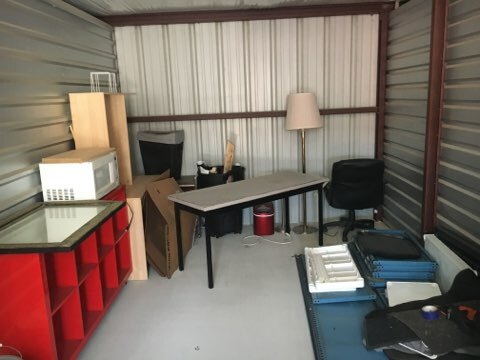 That word “cheap” sounds like it can’t be trusted and that your belongings can’t possibly be safe in a cheap storage unit. We can answer your questions about secure storage. Our number is (817) 439-1380. All nonsense, of course! Cheap storage can be secure! Let’s consider the polar opposites with regards to secure self storage units. Let’s first look at the cheapest of the cheap, and then move up the ladder just a bit. A guy is looking for cheap storage. His buddy Tom is willing to rent out his garage for storage, twenty-five bucks per month, definitely cheap storage but about as secure as leaving your belongings out on the lawn. Anyone with a crowbar and determination can break into that garage of Tom’s and steal those valuable. Let’s forget about this option and move up to cheap storage at a self storage unit. There are two types of self storage units. 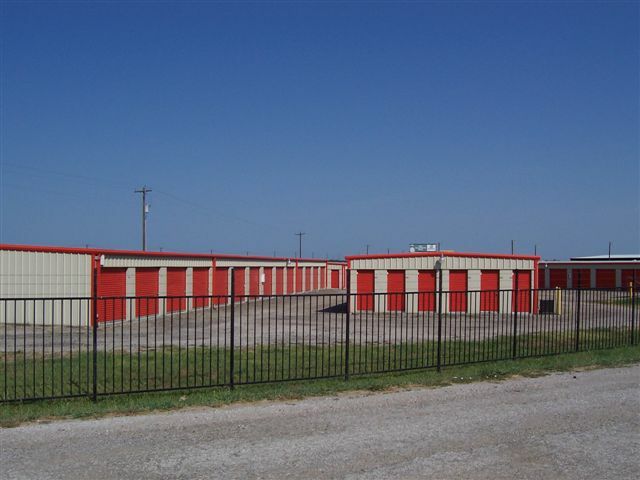 The first is an unsecured location, a series of free-standing storage units, and no fence surrounding the storage facility. Yes, this is cheap storage and yes, each storage unit has a lock on its door, but again, crowbar and determination is all you need. Then we have the self storage units where security is taken seriously. There is a locked gate around the entire facility, and a code is needed just to get inside the gate. After that a code is needed to get inside the building, and a key is needed to open the individual storage units. There are also security cameras throughout the facility, monitoring all activity. Many such storage facilities also have a caretaker living on the property for added security. Is there a price difference to consider? Most likely yes, but our experience tells us that the price differential is no more than twenty bucks per month and seriously, isn’t that twenty bucks worth it for the additional security? The point is this: in any major city there is an abundance of self storage facilities to choose from, and the degree of security ranges from very little to considerable. Depending on the value of the items you wish to store, it is worth it for you to do your due diligence and shop around for the best deal. One day of focused research will net you the most secure self storage for the budget you have. We are Blue Mound 287 Self Storage, serving Fort Worth and surrounding area. Security is something we have built our reputation upon, and we take it seriously. We are locally owned and operated, which we consider to be an important factor, and we are established and trusted. Any self storage company you do business with should be able to say the same thing. If not, keep looking! Yes, cheap storage can be secure self storage, but it will take a little searching on your part to find it. Blue Mound 287 Self Storage can help you choose the exact storage unit sizes to fit your needs. Give us a call and we can walk you through the process easily.